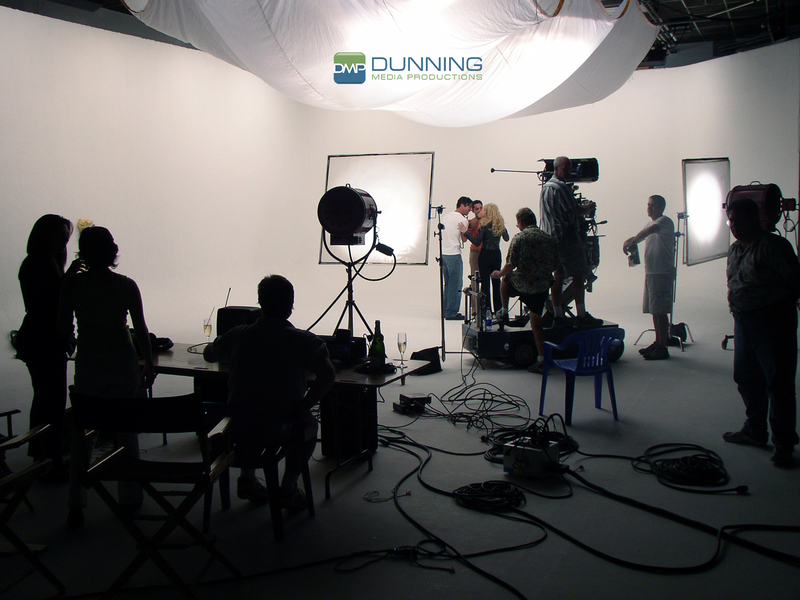 Dunning Media Productions is an award-winning, full-service media production company based in Portland, OR. Our focus is to help our clients achieve their goals with videos that inspire action and lead to results. Go to the Contact Us link and let’s connect and discuss your project. We’re happy to provide a free quote. A professionally produced video is much more affordable than you may think.